A trial lawyer whose abilities in the courtroom have gained national recognition. Over the course of his career, he has secured verdicts and settlements in excess of $300,000,000 for his clients. 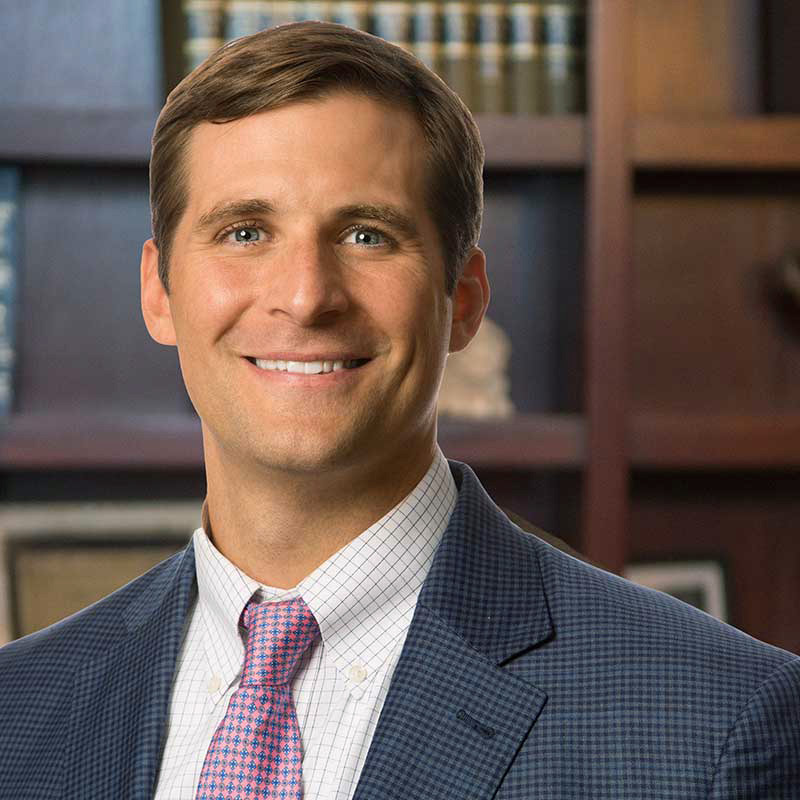 Josh’s practice is entirely devoted to civil litigation, with an emphasis on catastrophic injuries, products liability, commercial litigation, business litigation, and medical malpractice. Andrew’s practice is entirely devoted to representing plaintiffs in complex civil litigation, including business, technology, catastrophic personal injury and product liability litigation. Justin joined our firm in 2012. Originally from Montgomery, Alabama, Justin graduated from Montgomery Academy and attended the University of Virginia.